About: Okra is a signature ingredient in African as well as American Southern cooking. It’s most commonly used in stews but can be enjoy like any other vegetable. While the slimy texture tends to shy consumers away, okra can crisp up when deep frying, roasted, or pickled! And with its slew of health benefits, okra will intrigue any wellness junky. In the fridge for up to 2-3 days, or in the freezer for 1 year. 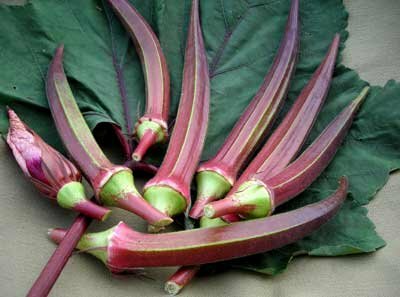 Before freezing, blanch the okra by placing the pods into boiling water for 3 minutes. 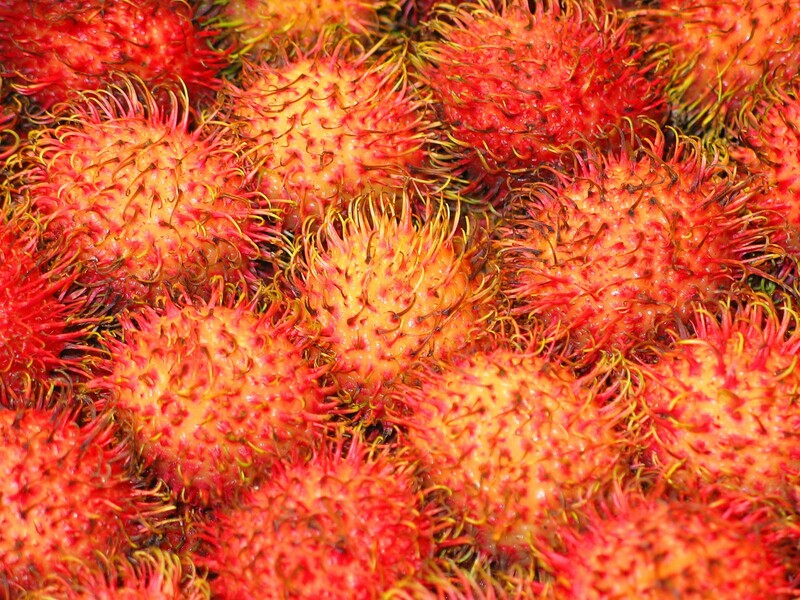 Remove, then cool them in ice water. Pat dry before placing in plastic bags and into the freezer. NOTE: for best cooking results okra should be fresh, so use the pods ideally as soon as you buy them. When the tips and ridges start to turn black, use immediately or discard. Okra is one of the most heat and drought-tolerant vegetable species in the world. When okra came to Virginia in 1781, Thomas Jefferson wrote about it in his diary. Okra seeds can be roasted and ground to form a caffeine-free tea.